On October 13, Bellona launched its report “Manufacturing our Future: Industries, European Regions, and Climate Action”. The conclusions of the report are clear: Industrial CO2 Capture, Use and Storage (iCCUS) technologies provide a critical and cost-effective solution to reaching Europe’s climate goals. Failure to aid the planned development of CO2 infrastructure will lead to lower and later industrial decarbonisation at a higher societal cost. CO2 Market Makers can play an important role in deploying such CCS infrastructure. Bellona’s report shows that a stepwise roll-out of deep decarbonisation infrastructure, in the form of CO2 transport and CO2 storage infra­structure, can enable industrial emitters, employment unions and regional government engage constructively in creating a deeply decarbonised industrial base for Europe. The presence of infrastructure to take CO2 away from sources and allow commercial disentanglement along the CO2 capture, transport and storage value chain will significantly reduce the commercial and organisational obstacles for CO2 capture at industrial sites. CO2 Market Makers (regional CO2 transport and storage infrastructure development organisations) are key in enabling the deployment of an effective CO2 network in order to reduce costs and risks of industrial deep decarbonisation. Market Makers that enable deep decarbonisation of industry have come to prominence due to slow prog­ress in deploying CO2 capture, transport and storage in Europe. The concept of planned and strategic devel­opment of CO2 infrastructure is not new. In 2005, the Bellona Foundation proposed elements of a CO2 Market Maker to increase CO2 use on the North Sea. In its November 2014 on Business Models for Commercial CO2 Transport and Storage, the Zero Emissions Platform (ZEP, the EU Technology Platform for CCS, in which Bellona plays a leading role) picked up that concept of CO2 Market Makers to progress CO2 storage deployment in line with European decarbonisation path­ways. Some key characteristics of Market Makers are that they address many of the structural market failures that retard CCS and the coordination barri­er in them. Through providing a form of central planning Market Makers give certainty to a CO2 storage developer that CO2 will be captured and certain­ty to an industrial CO2 capture. Another characteristic is that they provide a degree of policy certainty to emitters of decarbonisation require­ments and timelines. At the same time they can act if required to preserve useful retiring infrastructure, such as natural gas pipelines scheduled for decommissioning that are suitable for CO2 transport. In May 2015, in a meeting with European Commission Vice President Maroš Šefčovič, ZEP and Bellona present­ed this as a recommended way forward for the EU, re­sulting in the Vice President’s request for an ‘Executable Plan’ for enabling CCS in Europe. Bellona led the work with this plan, which was presented to the Commission in the summer of 2015. 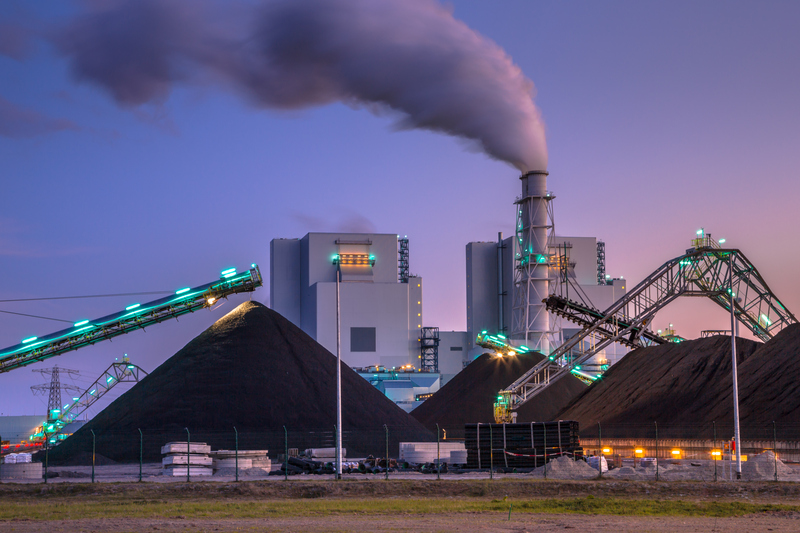 A follow-up was requested from the Commission that would iden­tify some key strategic industrial regions for which a CO2 hubs-and-clusters approach would be particularly relevant. There are now encouraging signs that the Market Mak­er and CO2 hubs and clusters concepts are being picked up by CCS policy makers in various parts of Europe. 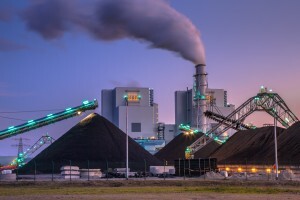 Especially encouraging is the recent news that the Norwegian government has approved funding of the FEED studies for three large-scale industrial CO2 capture projects (for cement, ammonia and waste incineration respectively) along with a shared transport and storage solution for the three. The preferred solution would be a ship terminal on the Norwegian west coast, connect­ed with a pipeline to take CO2 to offshore storage. This would open for receiving CO2 from any emission source with access to shipping facilities. It is a solution which could benefit initial CO2 Market Makers across Europe and as such closely follows the abovementioned 2015 Bellona CO2 economy recommendations. CO2 transport and storage benefit greatly from economies of scale – costs can be reduced quickly through scaling up and sharing of infrastructure between projects.